Presented by Lyn Morgain, Chief Executive, cohealth. 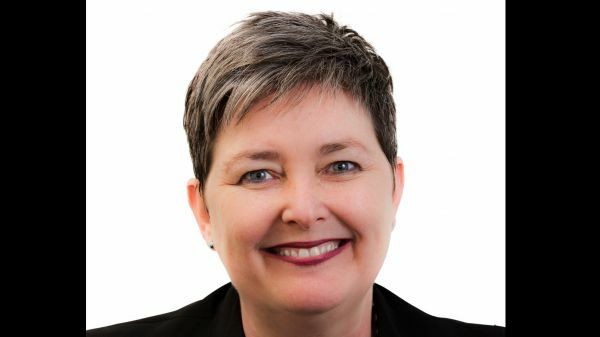 Lyn has been an executive leader in public policy, not for profit organisations and government over the past 25 years, holding community well being, planning, governance and community service portfolios. To read more please view Event Flyer. RSVP to ruth.hentschel@unimelb.edu.au by COB 13th August 2018.